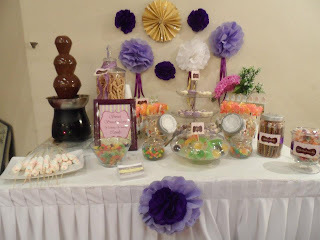 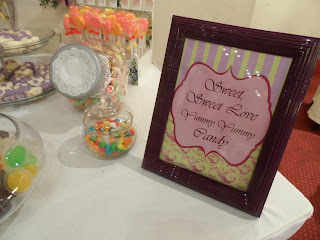 I have this obsession for purple...So when a customer emailed me to have Romantic purple candy buffet, I was beyond happy. 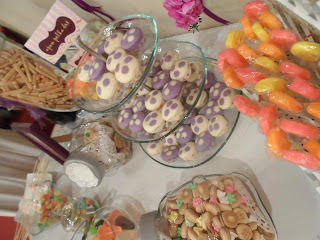 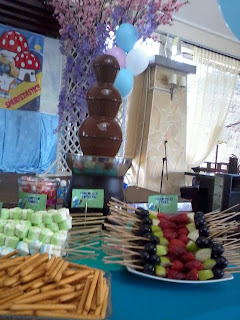 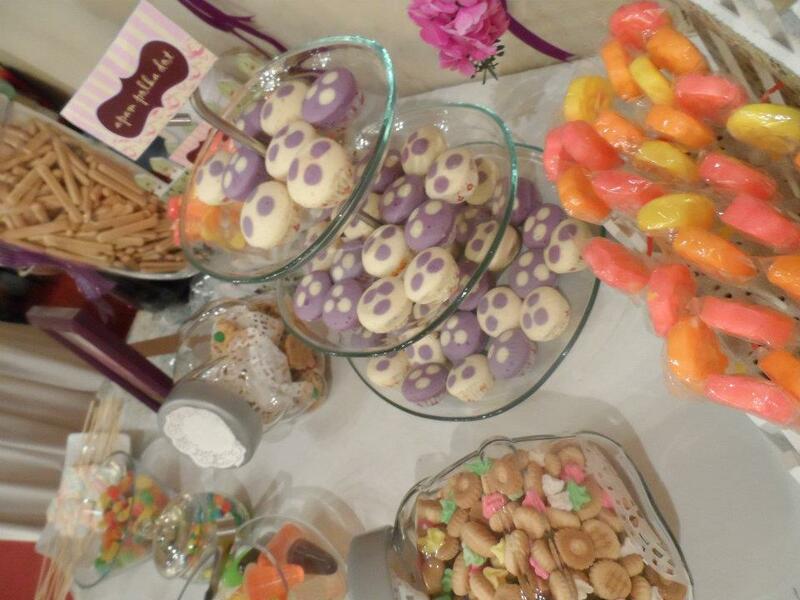 "Salam rahmah..tq ya aritu candy buffet. 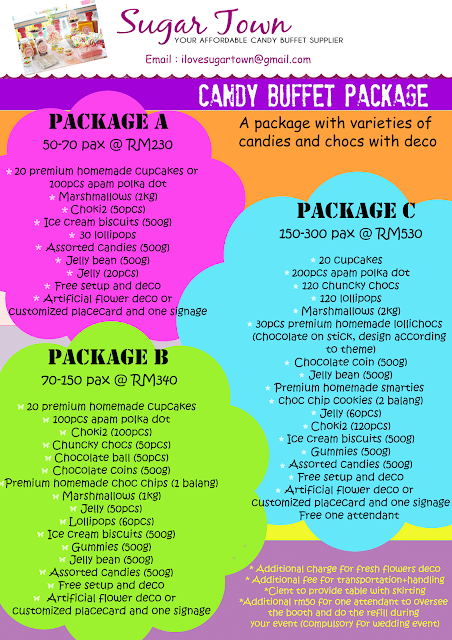 Ramai yg suka..caterer i ada mtk no u..diorang berminat nak promote u :)"